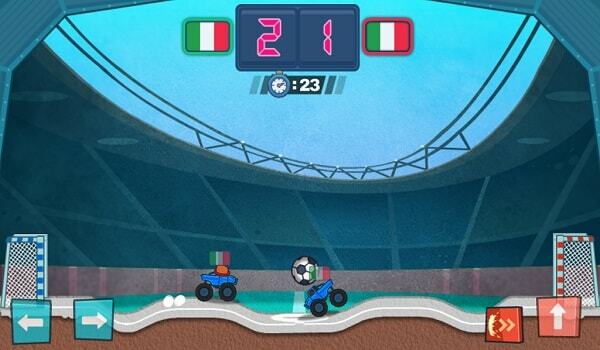 Description: Monster Truck Soccer is an arcade sports game. Control a monster truck and battle your way through other monster trucks! 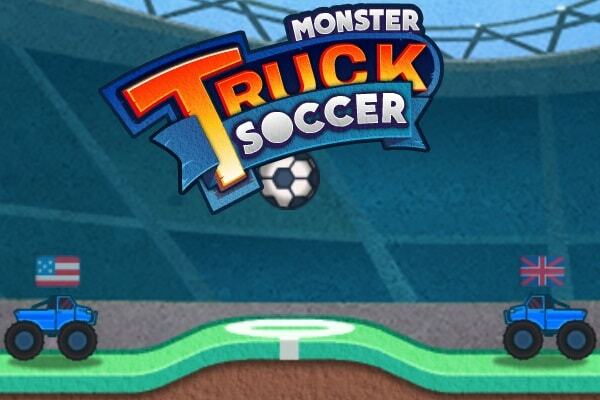 Drive your monster truck and aim the soccer ball at your opponent’s goal. Also, earn points to unlock extra accessory for your truck. Controls: On a PC, use your arrow keys to control your monster truck. On a mobile device? Then use the keys on screen to control your monster truck.